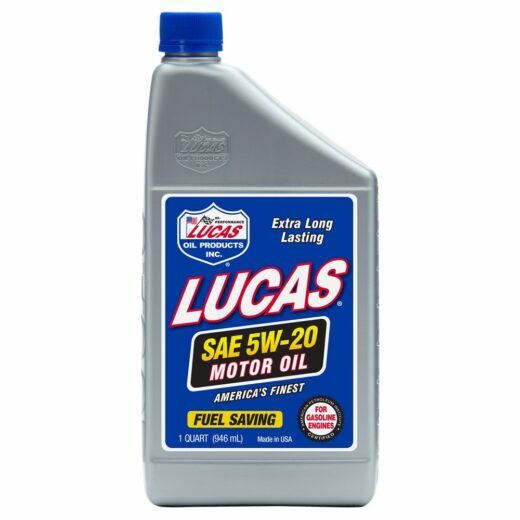 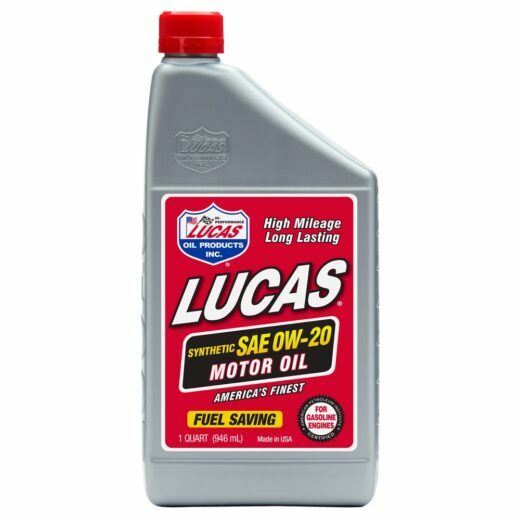 Lucas SAE Non Synthetic is a formulation of high quality base stocks and an exclusive high performance additive package. 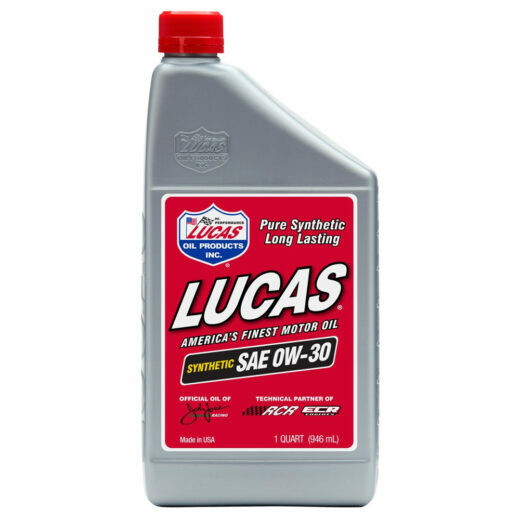 It’s the ideal on track/off track lubricant that ensures minimum drag for maximum fuel mileage and easier cold weather starting. 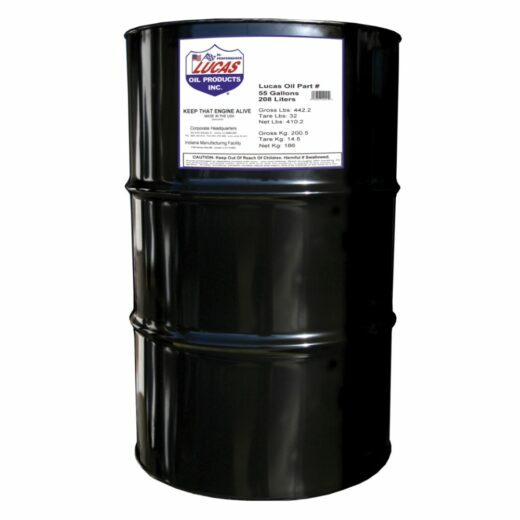 The user can expect maximum protection from wear even with extended drain intervals.